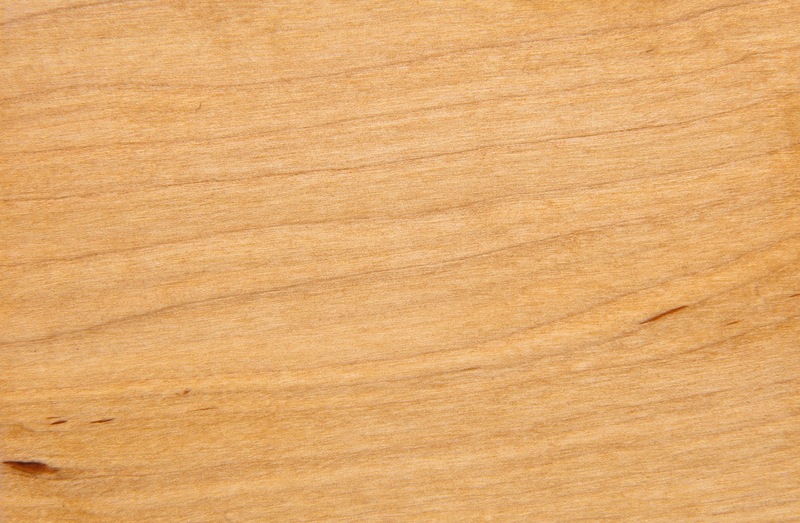 What is maple? 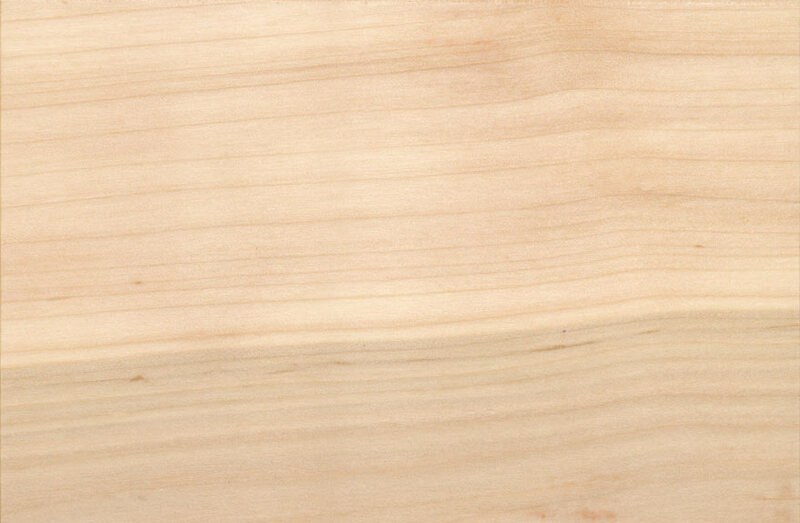  : Maple has an indistinct grain pattern.  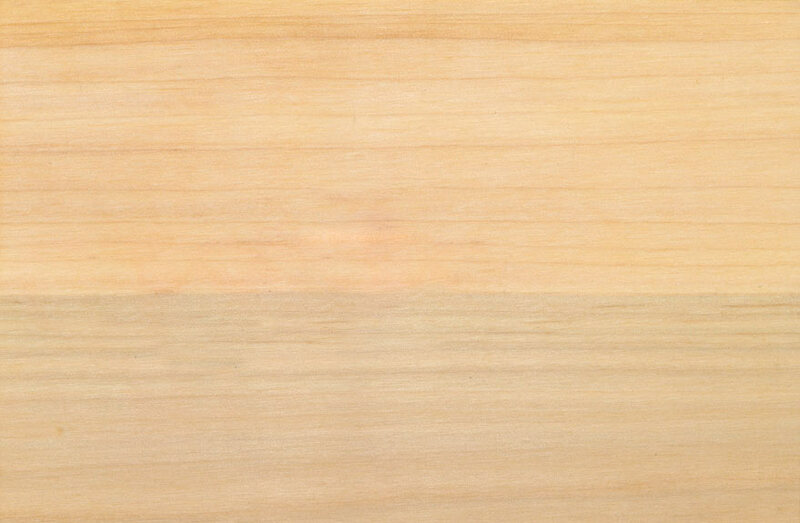 It is offwhite in color; its other common names are 'brown maple' and 'maple'. 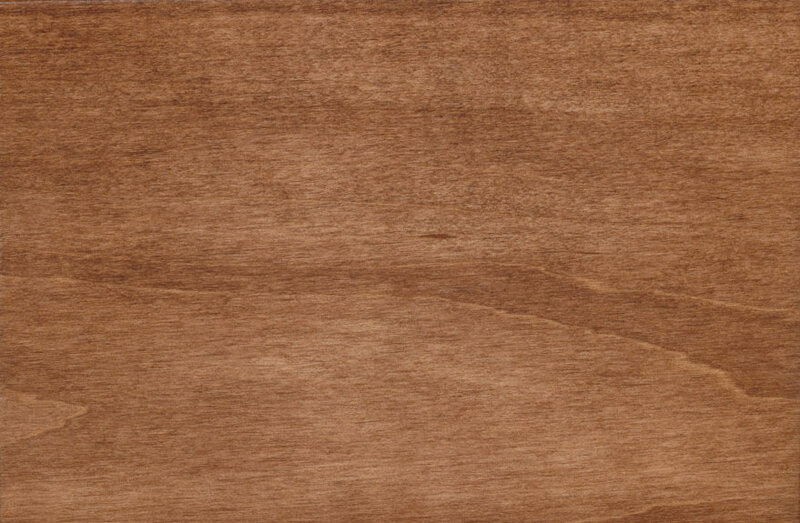 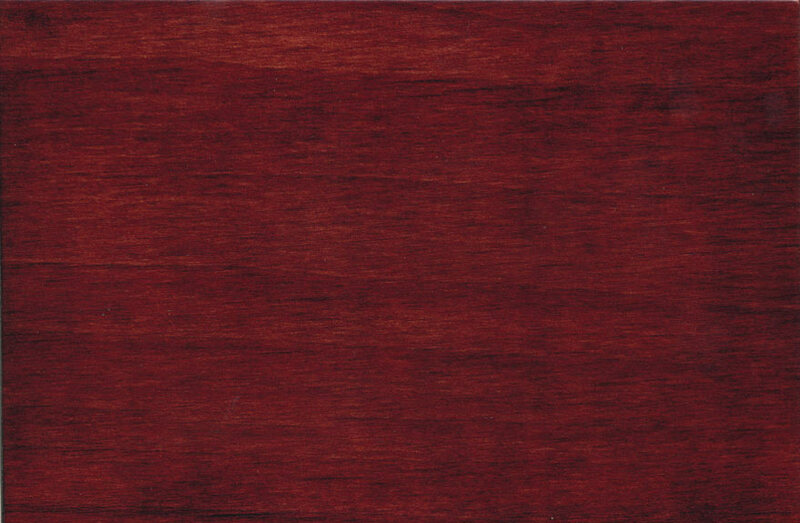 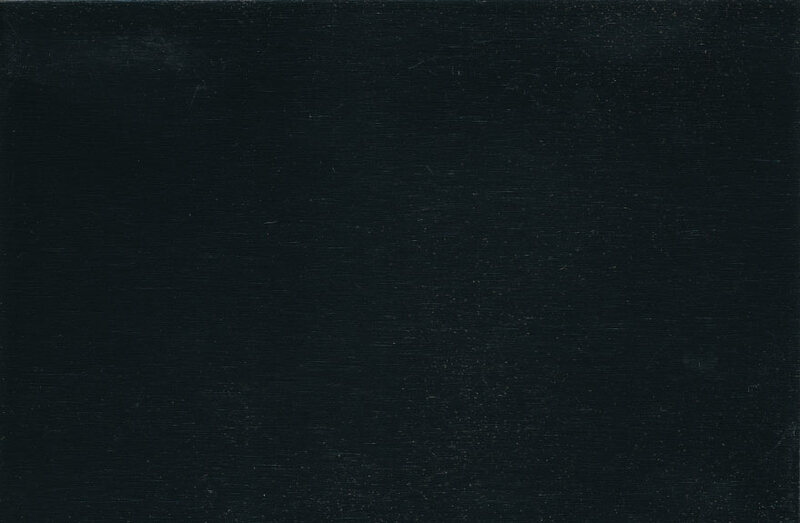 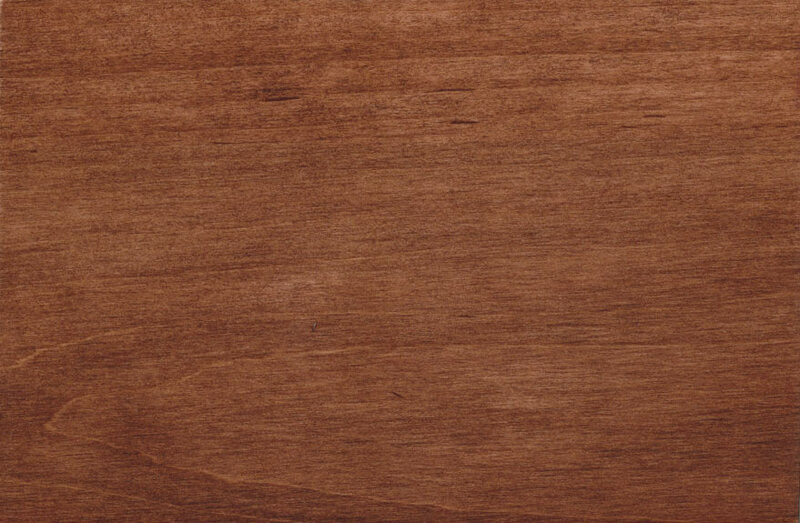 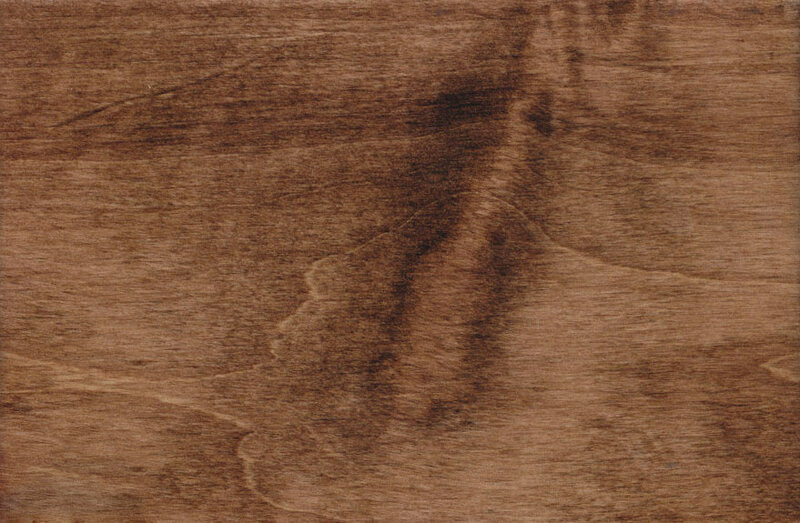 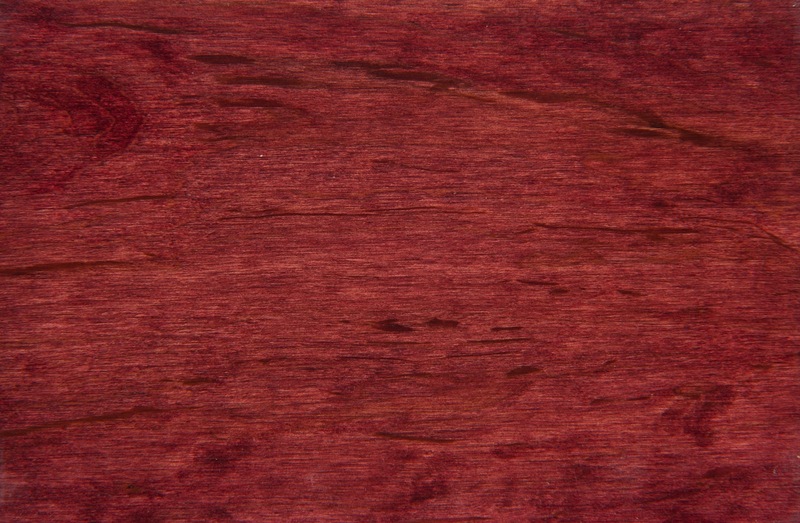 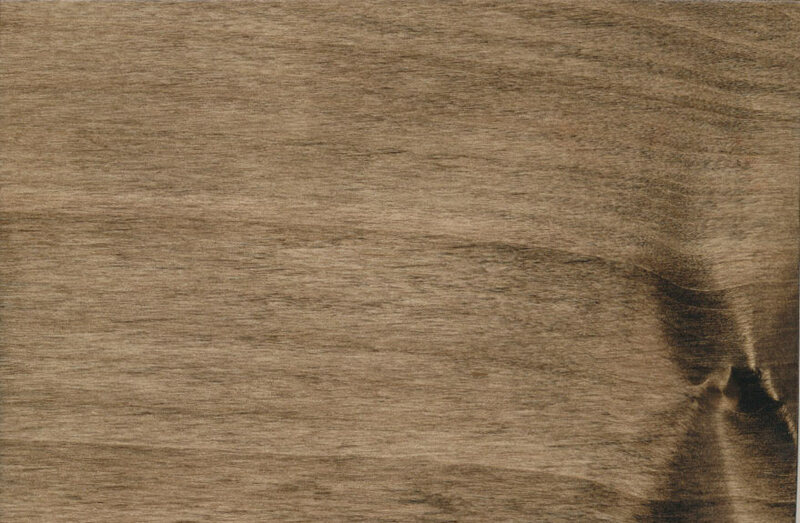 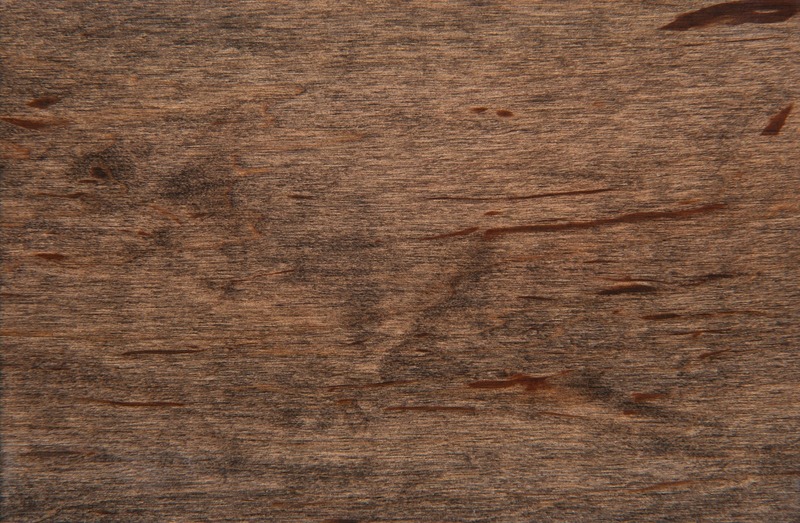 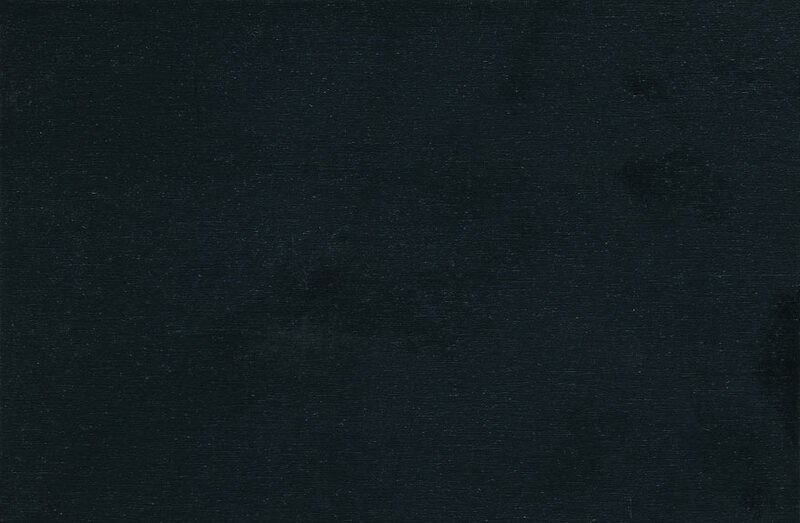 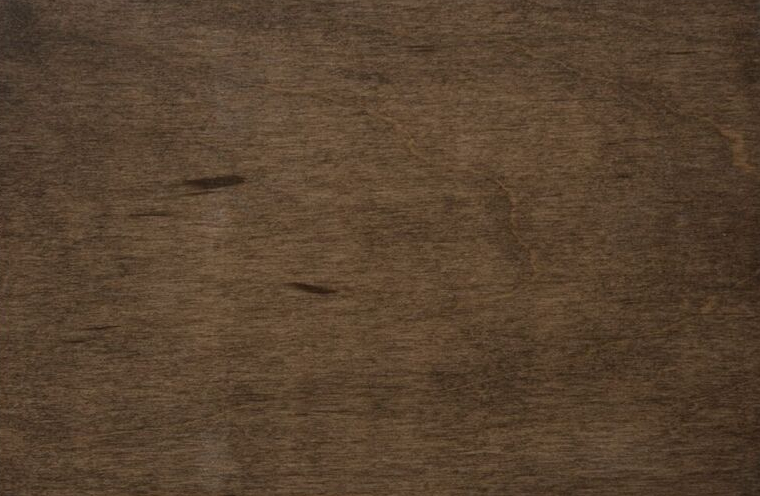 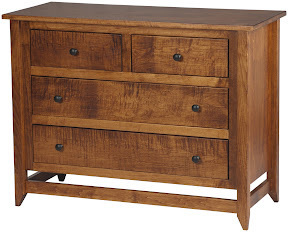 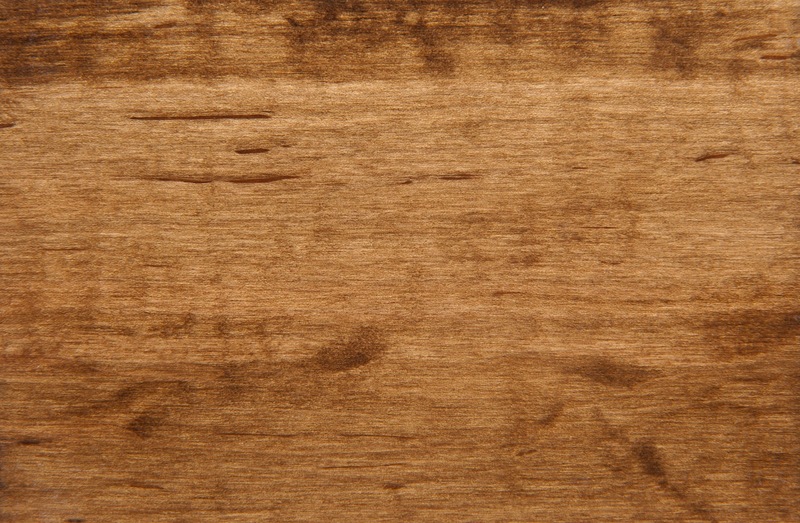 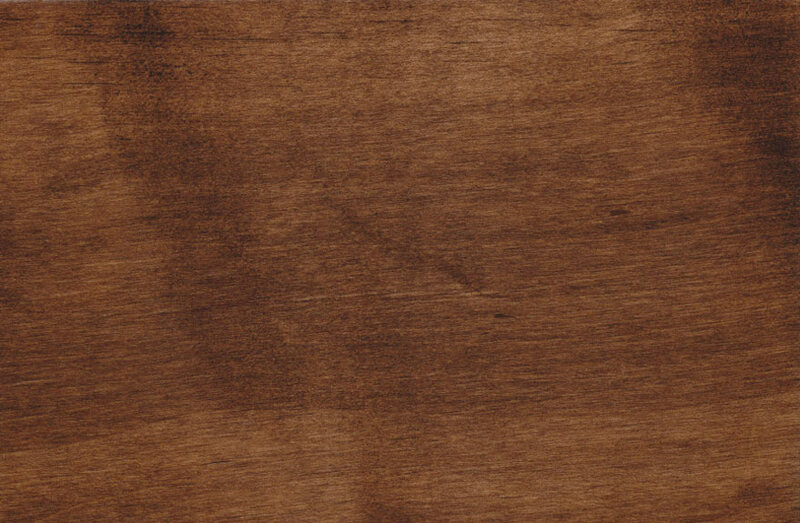 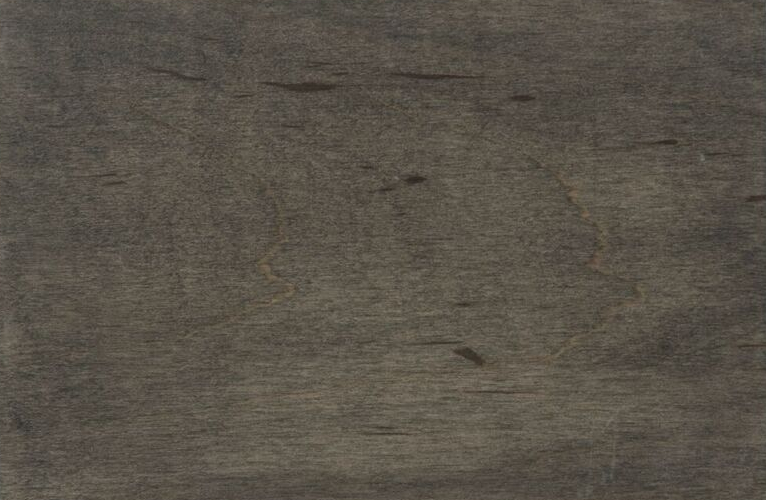 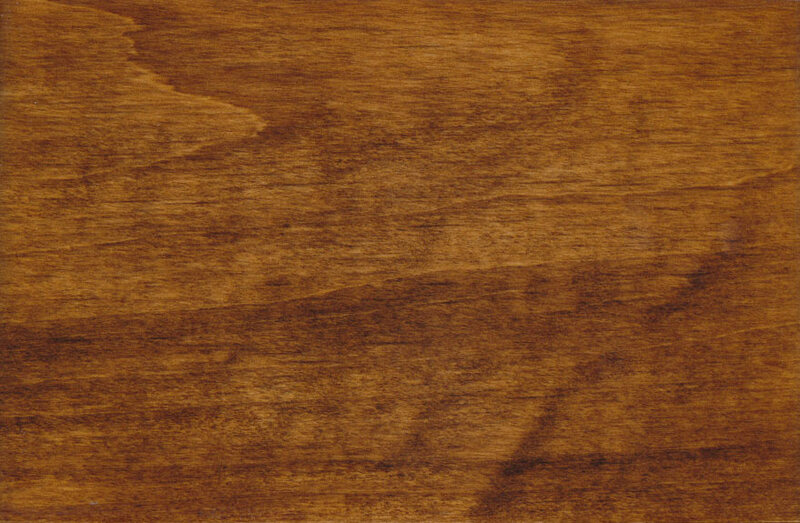 Maple is a variegated, beautiful wood that looks particularly stunning in darker stains. 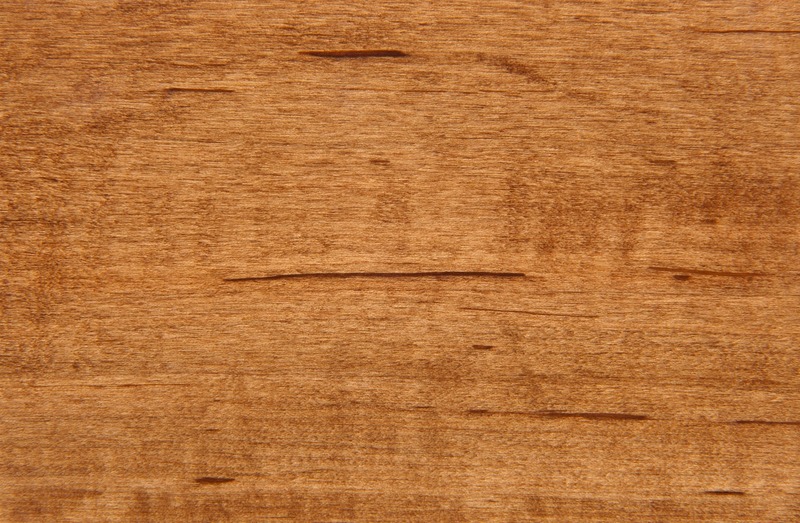 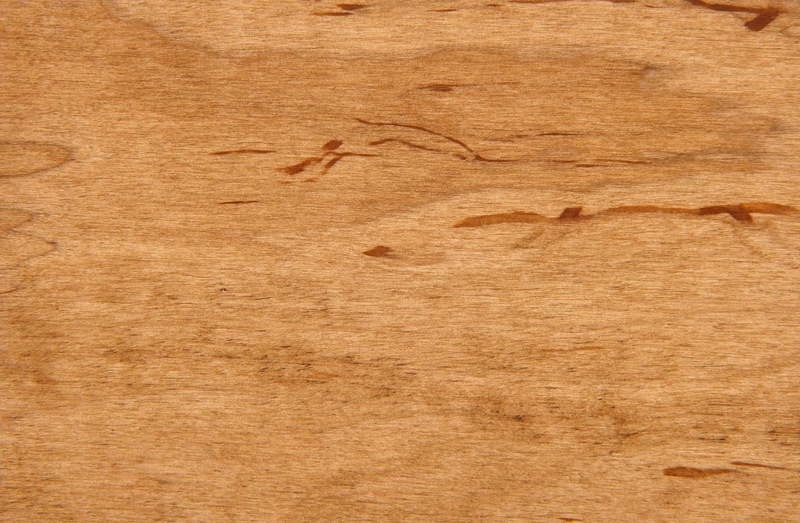 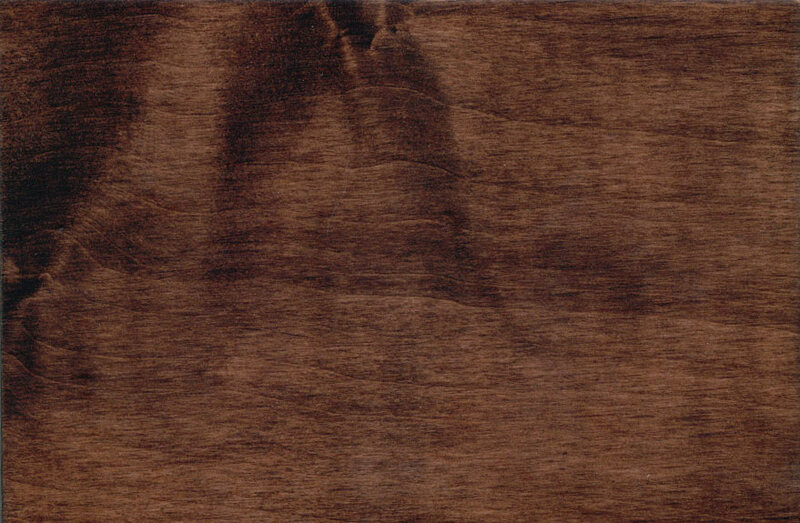 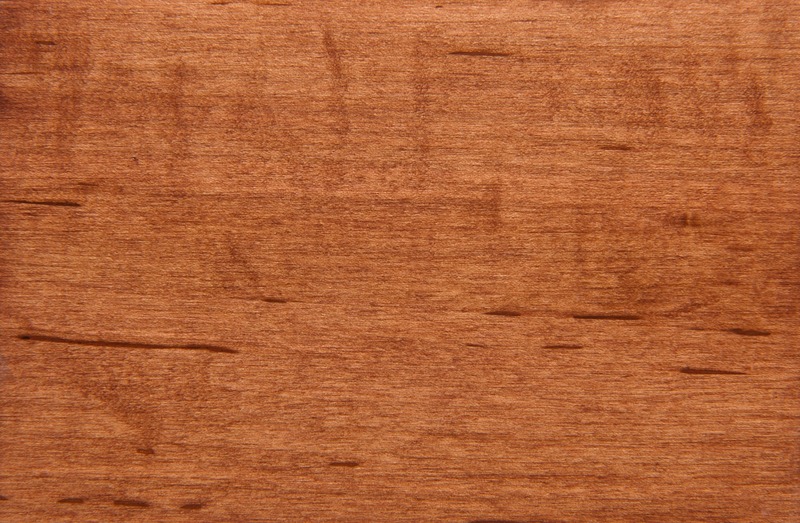 Stain applied to maple is not uniform due to variations in grain and density -- this is part of its appeal. 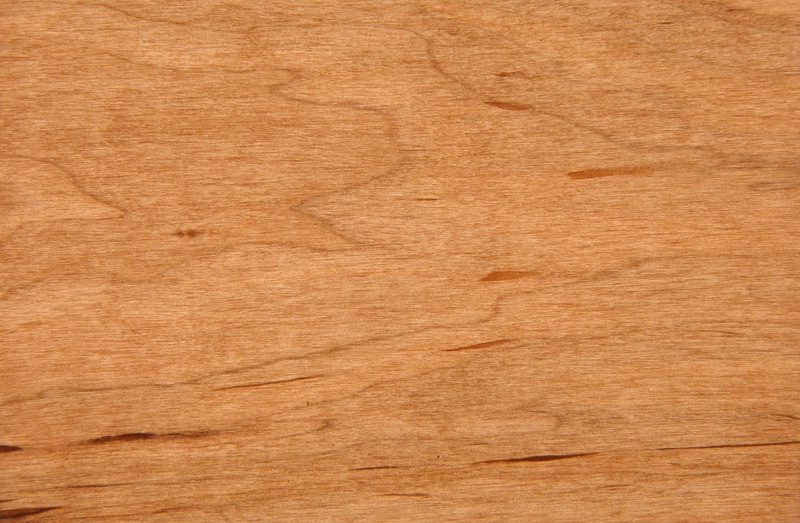 Its species name is Acer Rubrum. 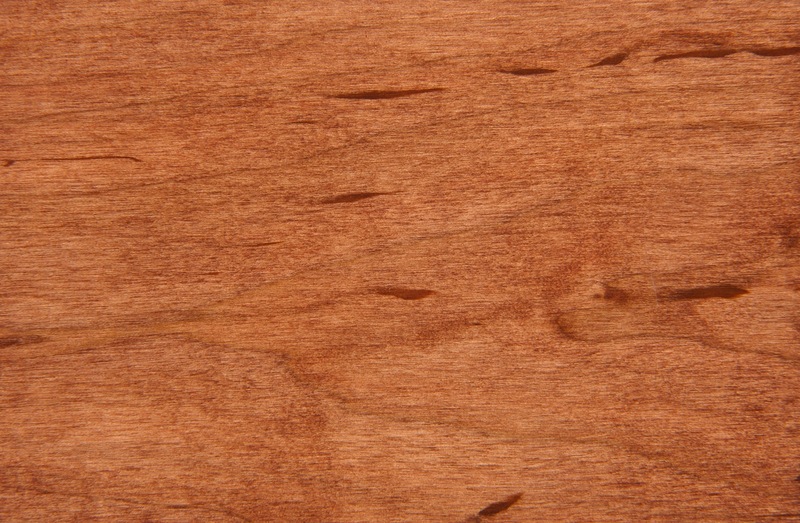 Its Janka rating (hardness and resistance to scrapes, gouges and cuts) is 950.